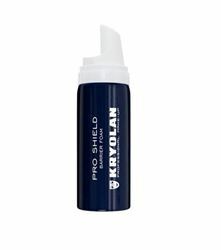 Pro Shield from KRYOLAN, is a multipurpose barrier foam protecting the skin from extreme influences. 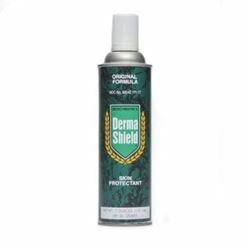 Derma Shield is formulated from the finest ingredients and is dispensed as a light mousse that quickly sinks into your skin. 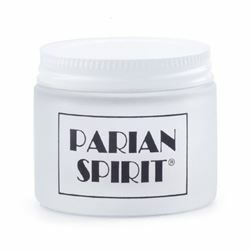 As it does so pharmaceutical grade moisturisers such as, Aloe Vera and vitamin E are absorbed and quickly get to work. 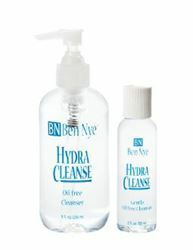 Gently cleanses face and body, leaving the skin feeling clean, smooth and refreshed. Oil and fragrance free. 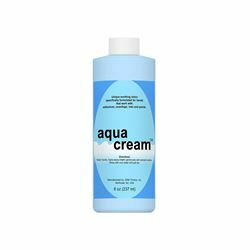 Contains universal solvents that make it indispensable as a cleanser to gently and efficiently remove all creme makeup, Spirit Gum Adhesive, Medical Adhesive and Prosthetic Adhesive. Made with soothing botanicals and naturally derived silicone, TemptuPRO S/B Primer primes and perfects skin, allowing for an even smoother application. 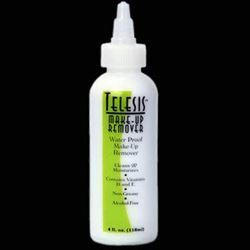 Apply this matte, alcohol-based makeup sealer over any completed makeup for a smudge and water-resistant finish. 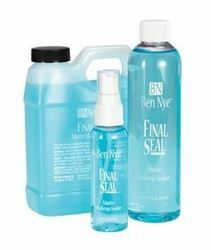 Final Seal keeps makeup in place even on performers who perspire heavily. Fixing Spray is a special cosmetic preparation for application over make-up. 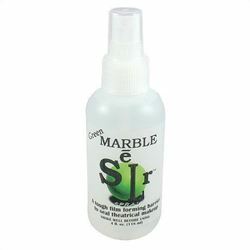 It creates an invisible protective film, which prolongs the life of the make-up and its effects. 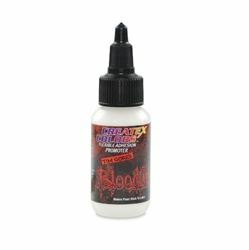 Fixing Spray is particularly effective for body painting with Aquacolor and with other wet make-up preparations. 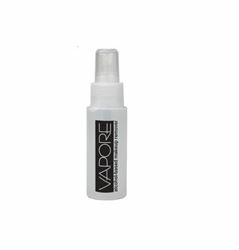 Vapore is an effective alcohol based makeup remover, which leaves skin moisturized with jojoba, macadamia and aloe oil extracts. Vapore cleans virtually any cosmetic grade makeup and removes standard medical grade adhesives used for prosthetic applications. 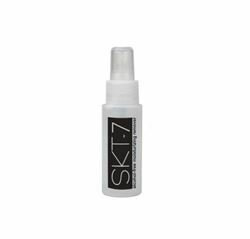 SKT-7 is an alcohol free makeup cleaner. Made with moisturizing ingredients, such as Aloe oil extract and macadamia oil. 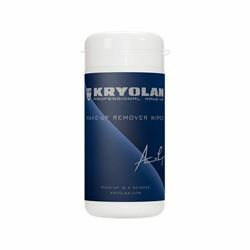 Works great to remove Endura makeup and can be used regularly. 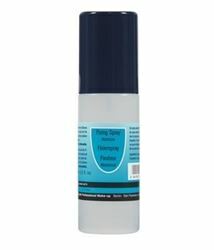 TEMPTU PRO S/B Airbrush Cleaner is the Pro's choice for cleaning your airbrush when working with S/B products. Makes clean-up effortless. This super handy, portable, glass jar has a grid on a riser enabling you to fill it with brush cleaner and gently agitate brushes against the grid. . 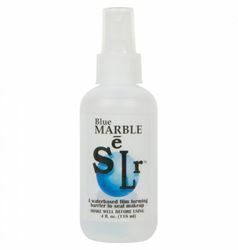 This Water- Based cleaner is used to remove MelPax thoroughly from your airbrush gently and effectively. 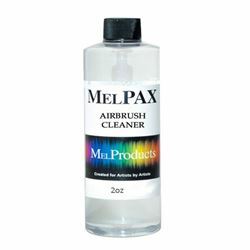 Specially created for airbrushing MEL PAX makeup. Designed not to affect the adhesion quality of MEL PAX makeup . 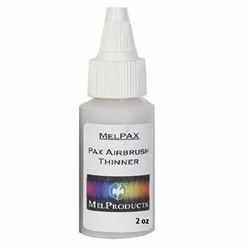 Application: Mix equal parts of MEL Airbrush Thinner to MEL PAX makeup. Some colors may require more or less thinner. Unveil is an alcohol free makeup cleaner made with moisturizers. Unveil effectively removes virtually any type of makeup including Endura, Vibe and Encore; while it moisturizes the skin. 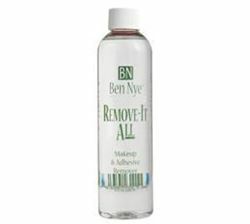 Unveil is solvent free, making it an ideal makeup remover for the face, eyes and any sensitive skin areas. Unveil can be used regularly making it extremely valuable when used in conjunction with makeup applications. 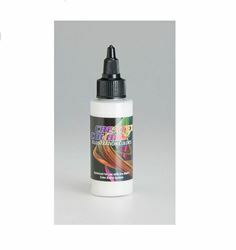 Colorless, resin base of Createx Airbrush Colors which serves a variety of functions. Transparent Base appears milky in solution and dries to a clear film. A colorless, tacky, water-based primer allows the Tim Gore's Bloodline Colors and other water-based paints to adhere to flexible, slick substrates such as latex without chipping or cracking. • Extends Makeup Wear • Advanced Moisture Barrier • Great for all skin types • Trusted Ingredients Made in the USA SKIN Prep PRO™ is a clear, fragrance-free liquid for use on all skin types prior to makeup application. 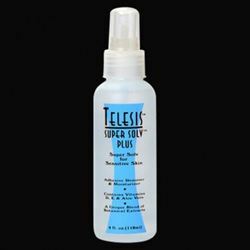 Developed and used by industry professionals, it allows makeup to last longer under stressful conditions. During an active day, SKIN Prep PRO™ acts as a moisture barrier between the skin and your makeup to maintain that sought after fresh finish. Even under the most extreme conditions, your skin feels fresh and continues to look great hour after hour.